AT03008 Hedgehog type sitting cushion (with cover) Hedgehog type cushion with removable opening is recommended for all types of wheelchairs, as well as after childbirth, in conditions of the large intestine and for sedentary work. 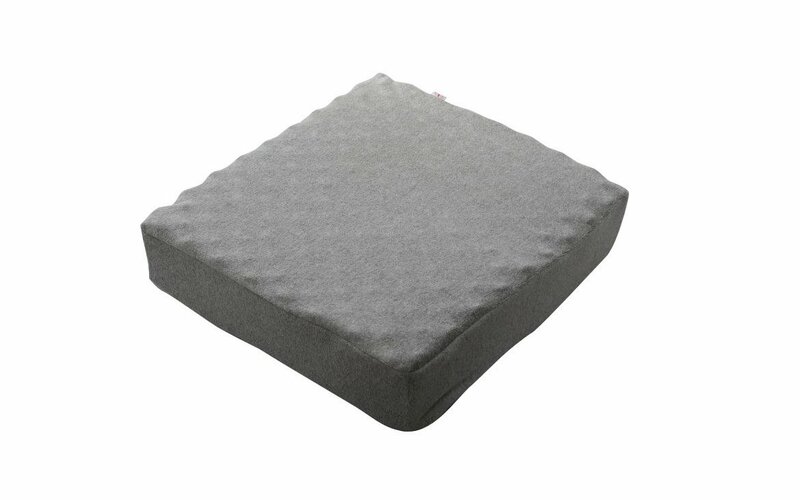 The suitably profiled surface of the cushion ensures optimal distribution of bodyweight on the buttocks and thighs, enabling airflow and preventing occurrence of local pressure ulcers. 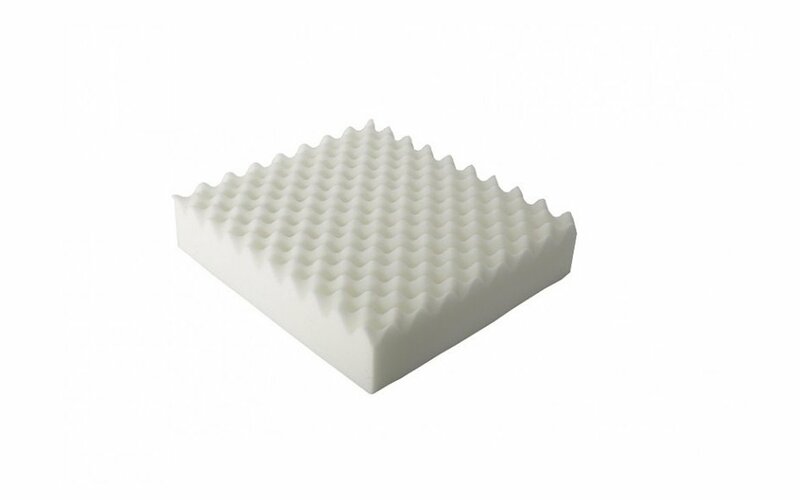 Depending on the needs, the cushion can be used with an opening, in which case the central cutout circular section with a diameter of 15 cm should be removed. The cushion is equipped with a terry cotton slip with a zipper. The cushion is made of PU foam. Dimensions: 45 x 40 x 10 cm.